Even though 2017 has just started, Google is already serving up a change that has the potential to surprise and throw off an unaware business’s display campaign. The change has to do with the way Google AdWords Display will deliver ads to audiences. Basically, any ad groups in a Display campaign will begin serving ads even without targeting criteria as of January 11, 2017. Once January 11 rolls around, that last requirement about positive targeting will be going away. 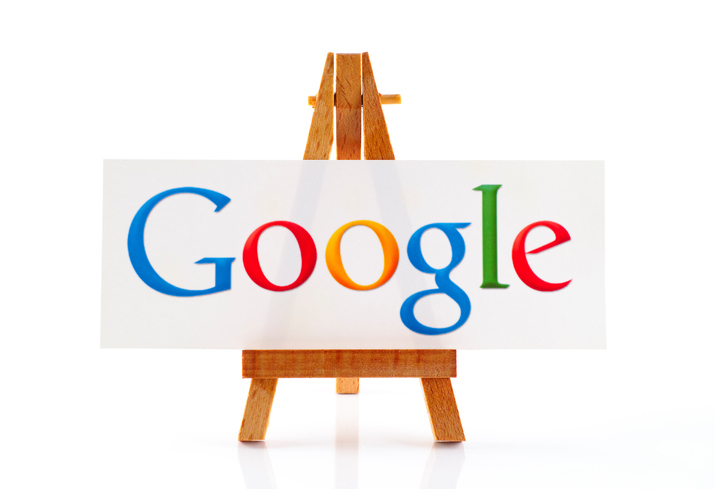 Instead, an ad without any group-level positive criteria will be sent to the entire Google Display Network. The only exceptions will of course be any exclusions and campaign-level target settings. The main downside to this change is that if you were to set up an untargeted Display campaign while unaware of the new rules, you may be surprised to find your campaign budget getting rapidly drained away. The main benefit, however, is that this change makes it easier to target ads towards as wide an audience as possible. Depending on your business, this can be a major help. Fortunately, Google has the presence of mind to pause any existing untargeted Display groups before this change rolls out. How a business should react to this change will depend on whether it is dealing with an existing Display campaign or a new one once the change is activated. Once January 11 arrives, any of your Display ad groups without positive targeting criteria will be automatically paused. If you want to show your ad to the entire GDN, simply re-enable the group and leave it at that. If you’d prefer more selective delivery, add the relevant positive targeting criteria and then enable the group. It’s important to remember that the auto-pause only applies to campaigns that existed when the change was rolled out. New campaigns will not benefit from this. To correct this, go into your AdGroupService mutate page and make sure the Ad Group status field is set to “paused” when creating new groups. Once this is done, you can create new groups as normal. Only set a new group to “enabled” once you are sure the desired GDN targeting options have been set.